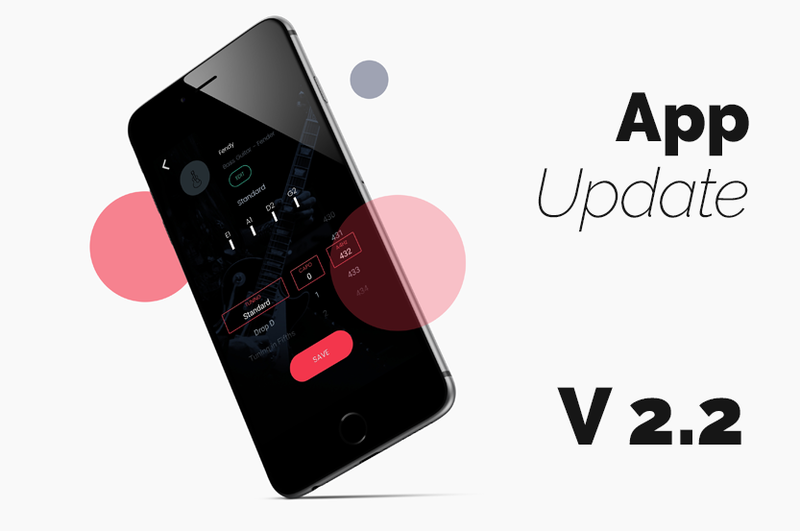 Band Industries is really excited to bring you the new Roadie app update v2.2 for both iOS and Android. 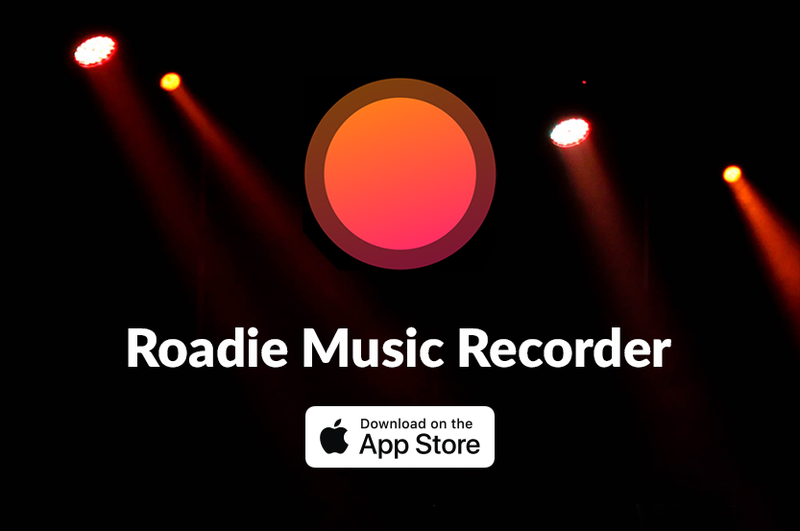 This update will add various improvements to the graphics and features, but most importantly, it will allow Roadie Bass customers to start using the app to create new instruments and new tunings. Important: Please take note that in order for you to be notified of future firmware updates for your Roadie device, it is essential that you update your app asap. 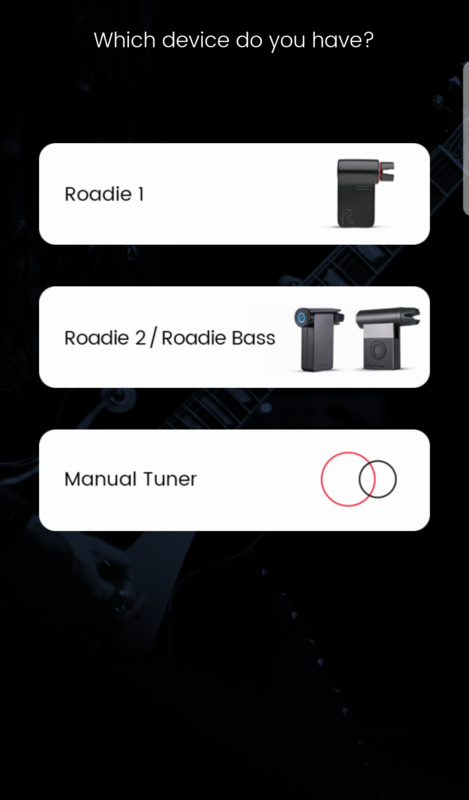 Note: It’s important to know that if you create a Bass guitar instrument or a specific tuning for Bass guitars on the app, you can only sync these changes to your Roadie Bass device, not to your Roadie 2 device. 2- If you haven’t received your Roadie yet and are eager to start exploring, guess what?! 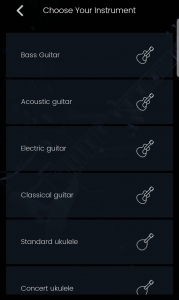 You are now able to do so, and you can start creating instruments on the app right away. 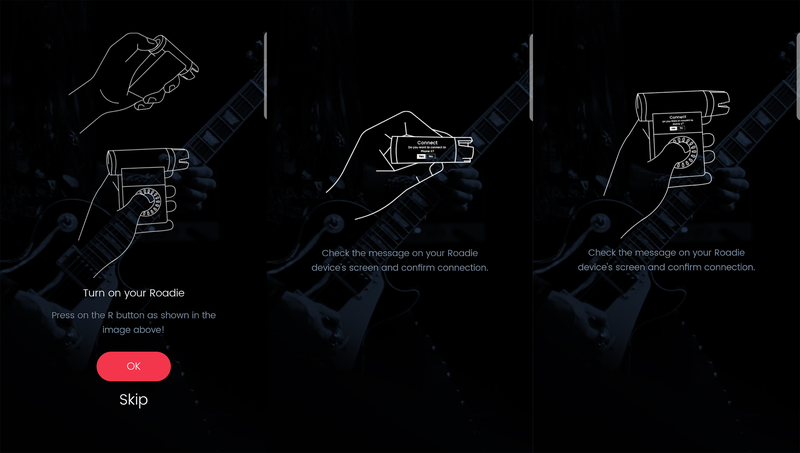 We’ve added a “Skip” button that allows you to skip through the bonding screen (where the app asks you to connect your Roadie) and go straight into creating stuff on the app. 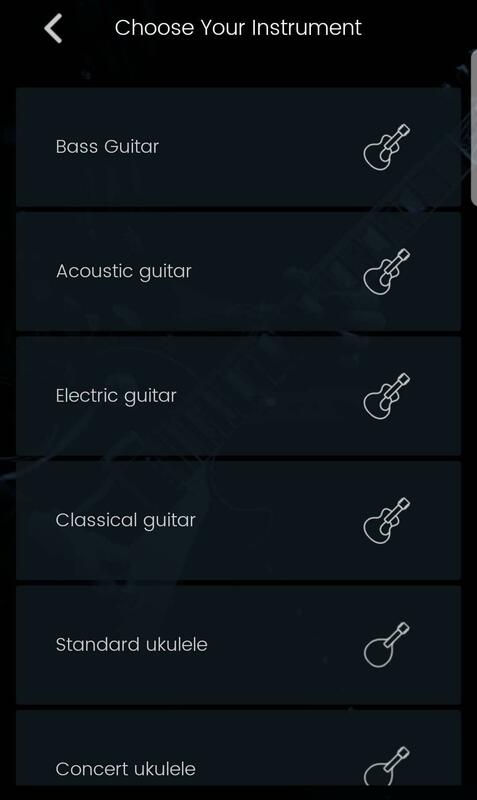 Note: if you choose to skip through connecting your Roadie and going straight to creating instruments and tunings, don’t worry you can add your Roadie device at any future point in time by simply navigating to ‘Settings’ on the app. Last but not least, please remember to update your app in order for you to be notified of future firmware updates for your Roadie device. 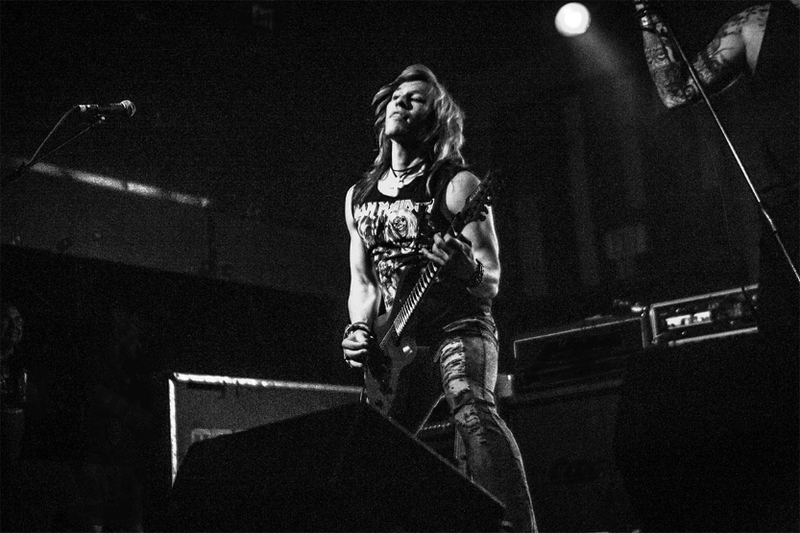 As always, our tech team will continue to release the best updates for your Roadie device and the Roadie Tuner app. Comment below if you have any questions, and let us know if there’s any other features you’d like us to work on.